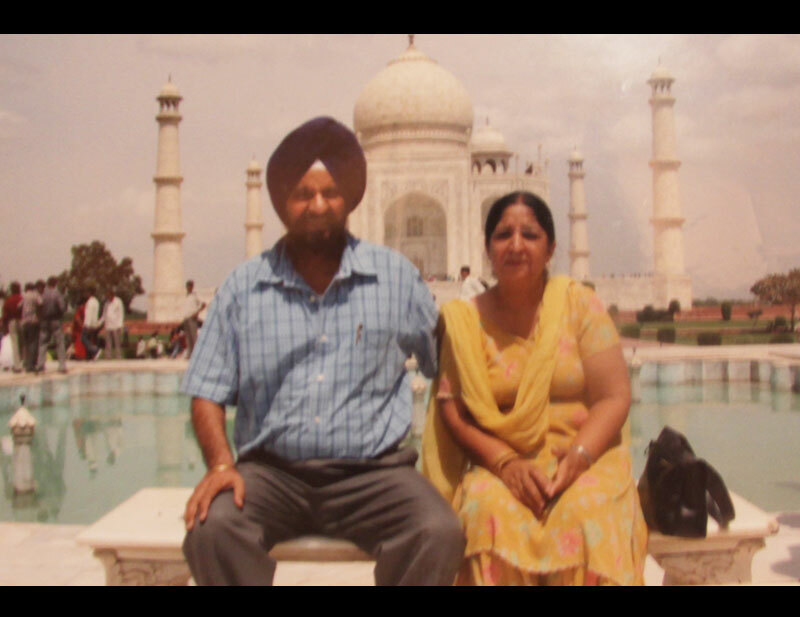 Mr. and Mrs. Malhi at the Taj Mahal. 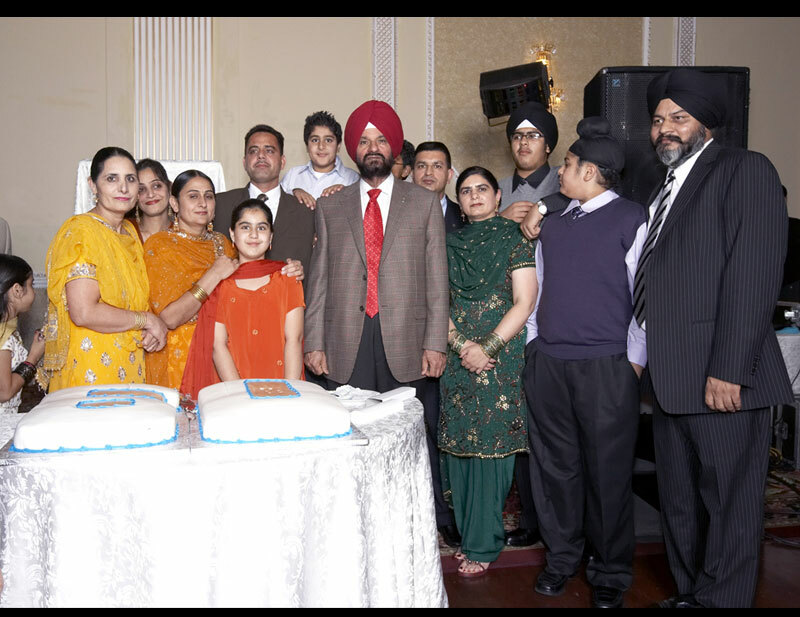 Family photo at a family event. 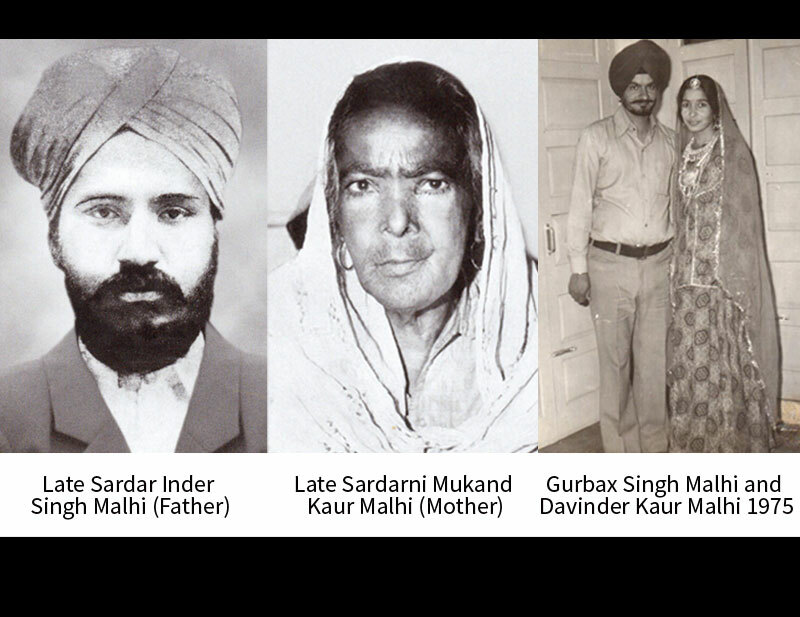 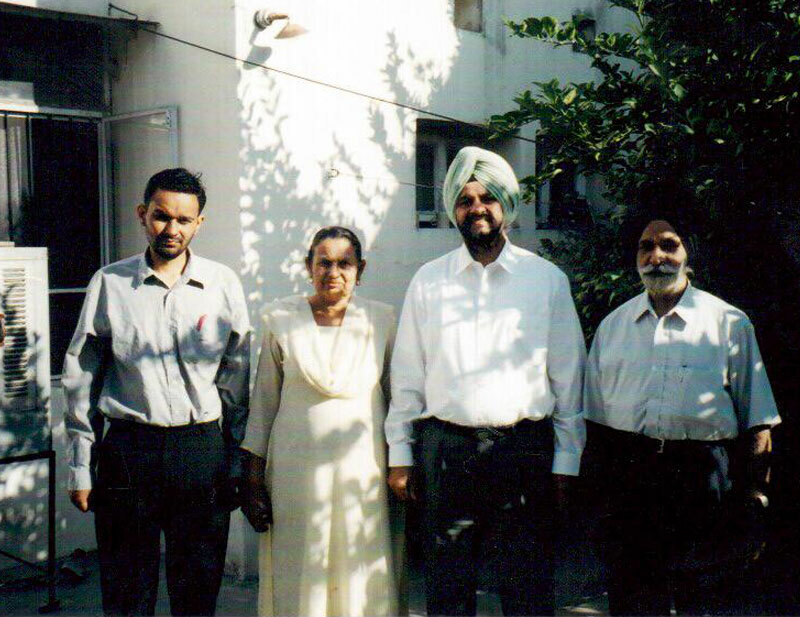 Mr. Malhi and his relatives in India. 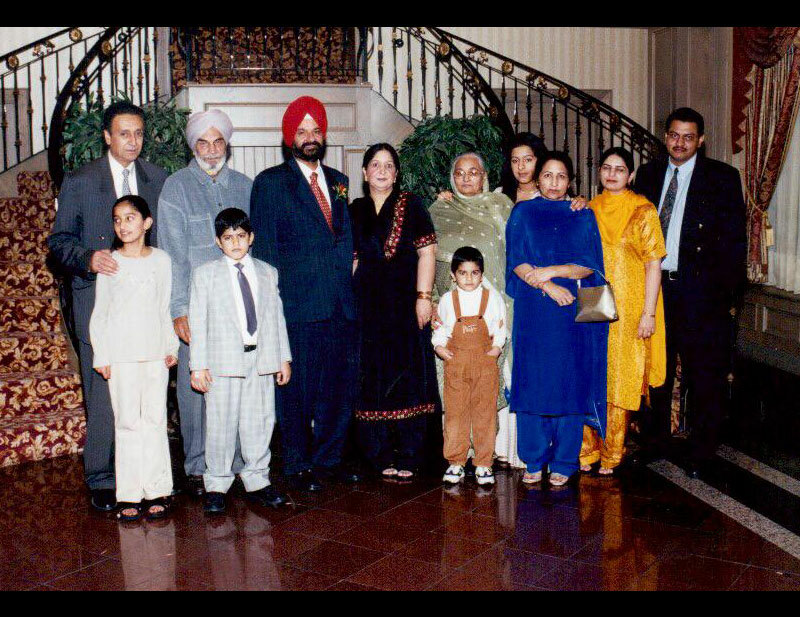 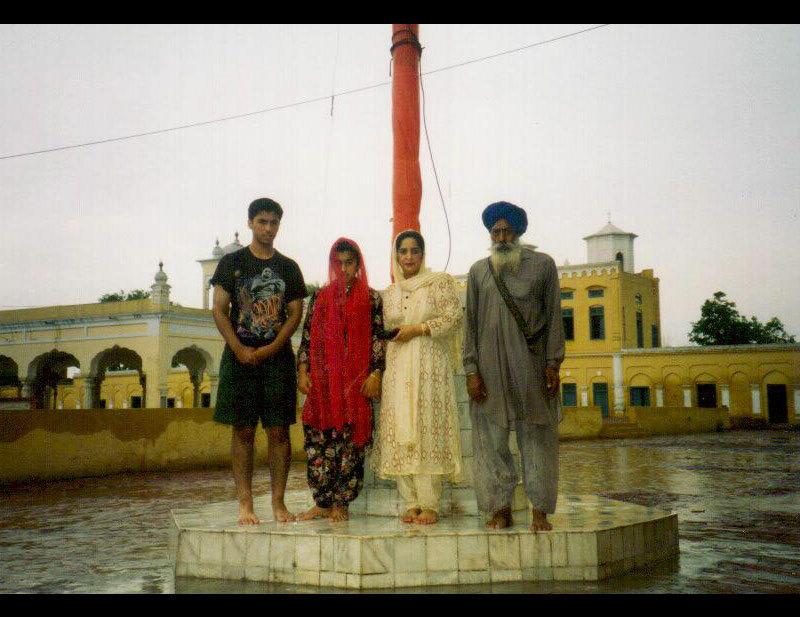 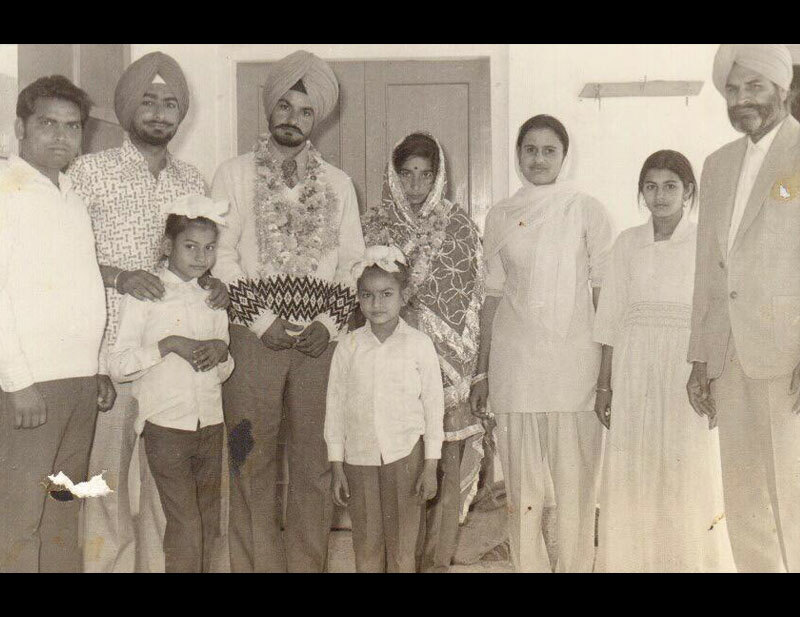 Young Malhi with his family in India. 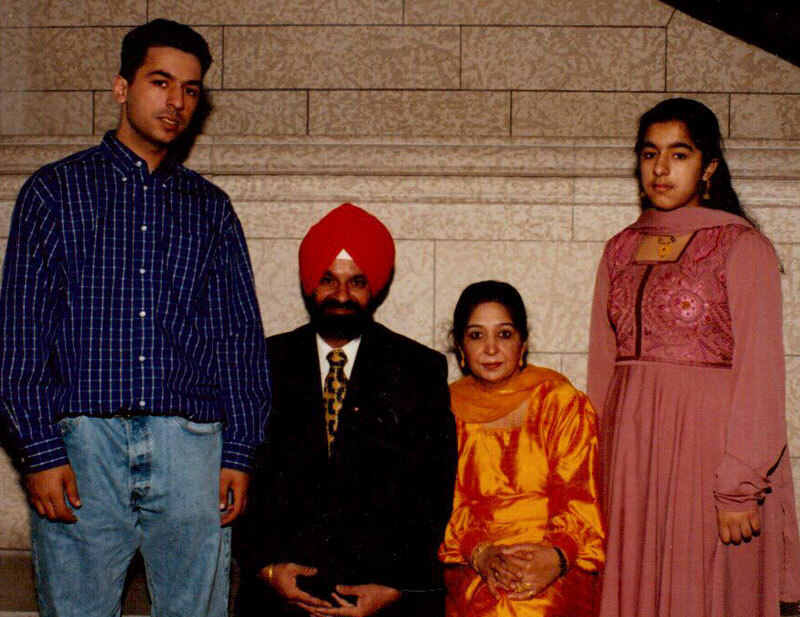 Thinking about the Budget Debate on Parliament Hill in Ottawa. 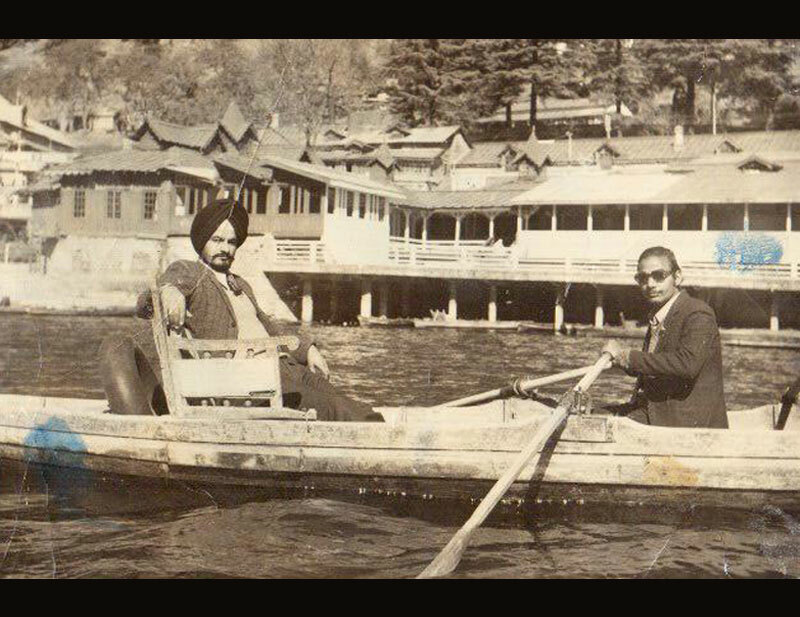 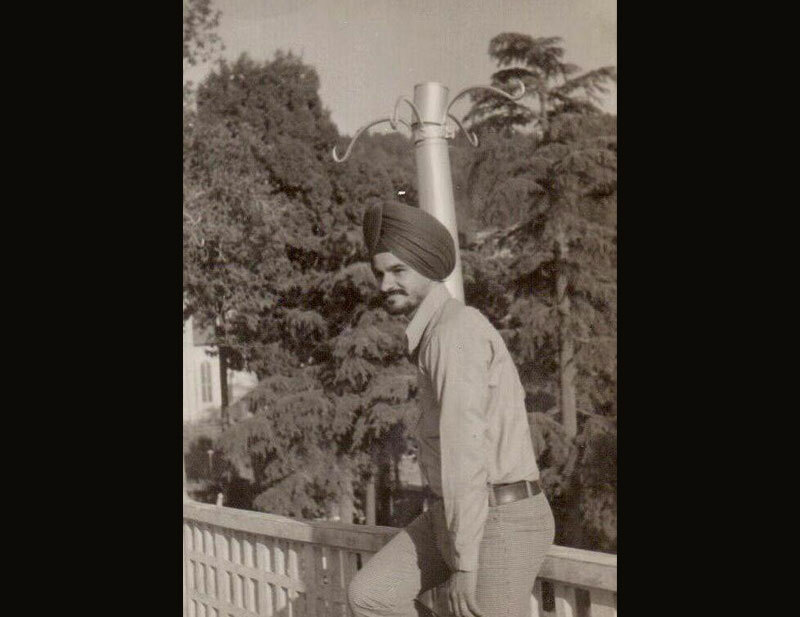 In Uttar Pradesh in Nainital with friends in 1970. 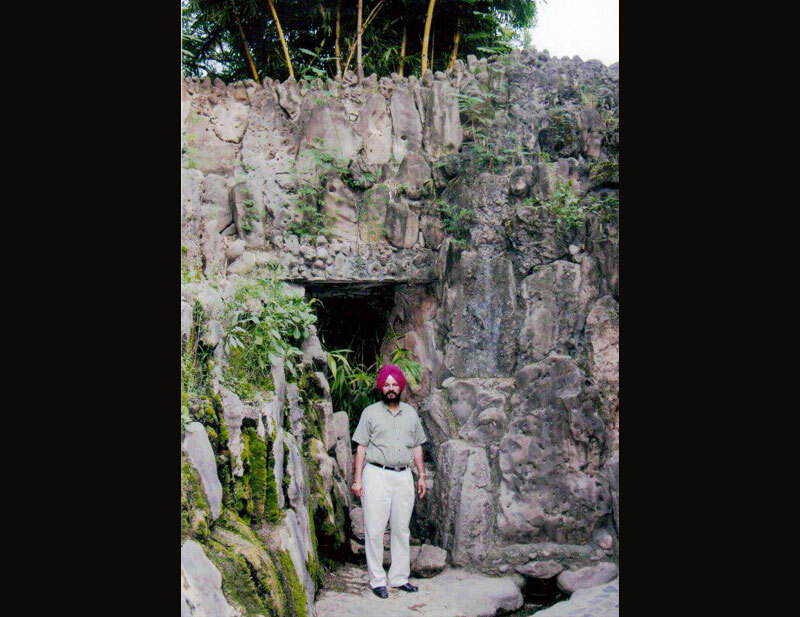 Visiting Rock Garden in Chandigarh, India. 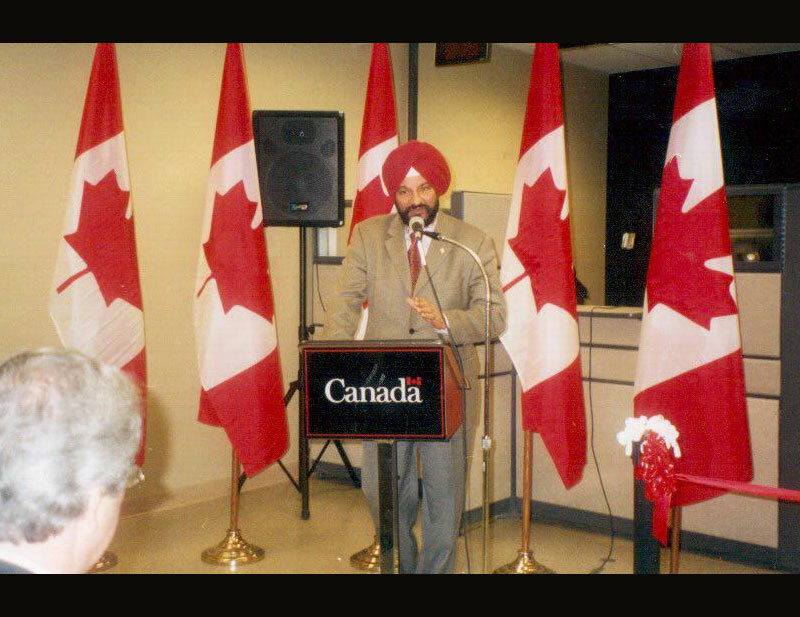 Speaking at the opening of the Canadian Passport Office in Brampton. 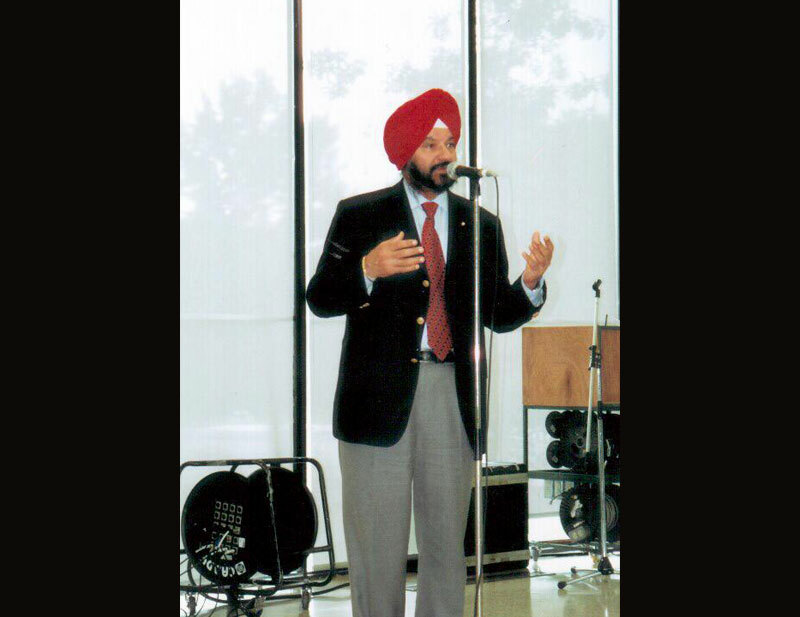 Speaking at the opening of the Employment Office in Brampton. 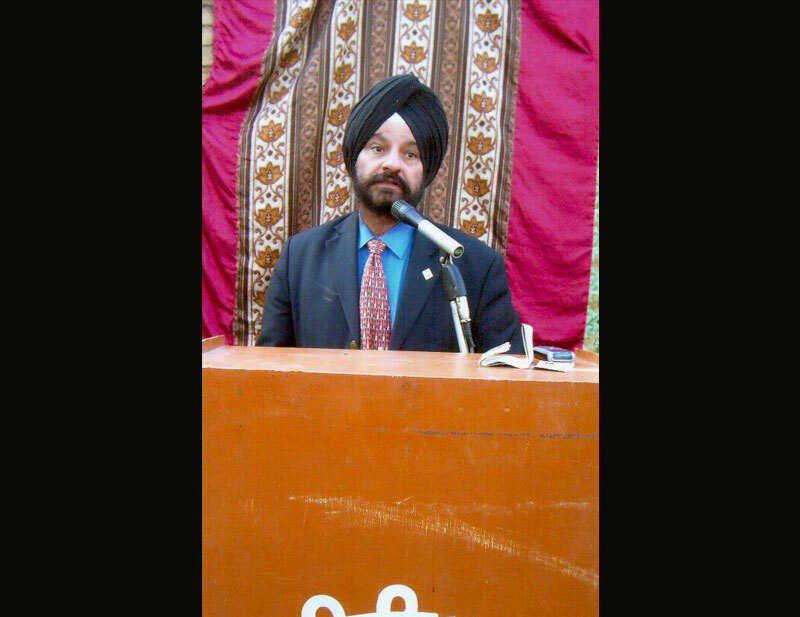 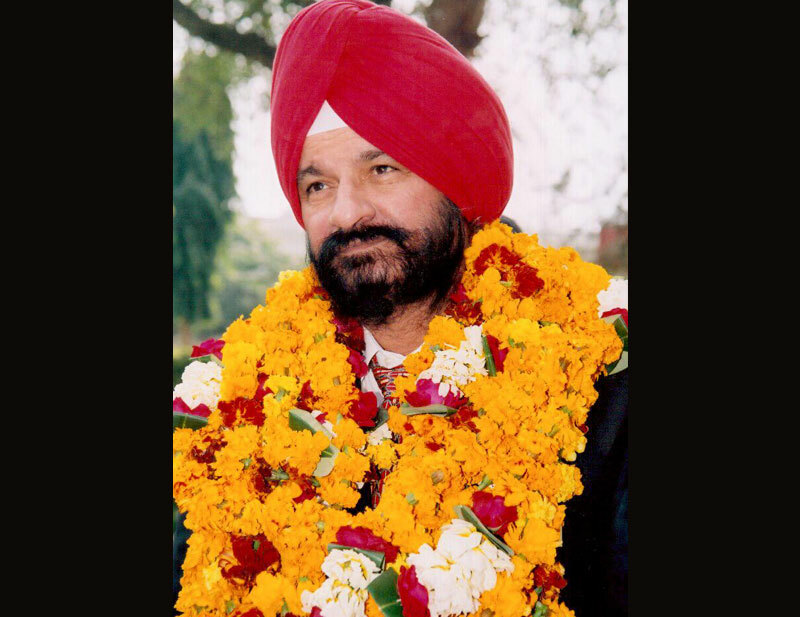 Speaking at a ceremony in Punjab, India. 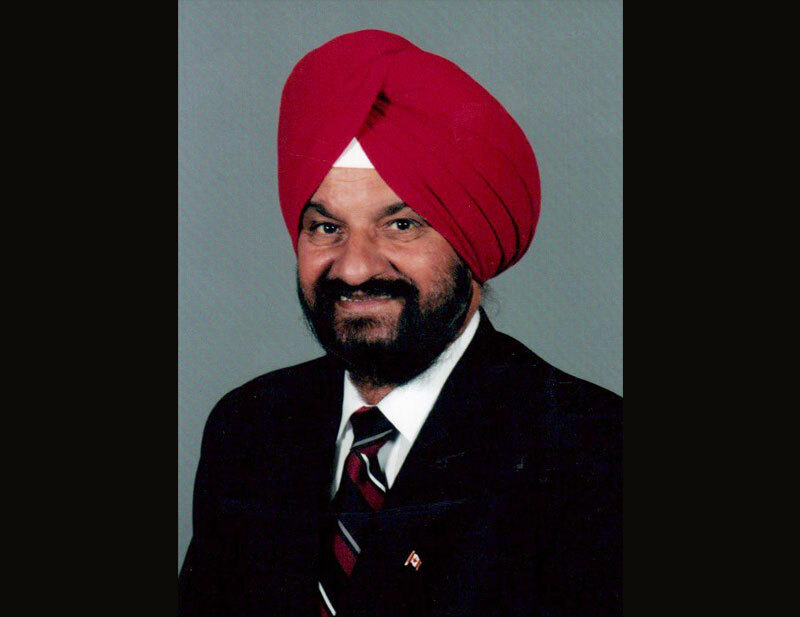 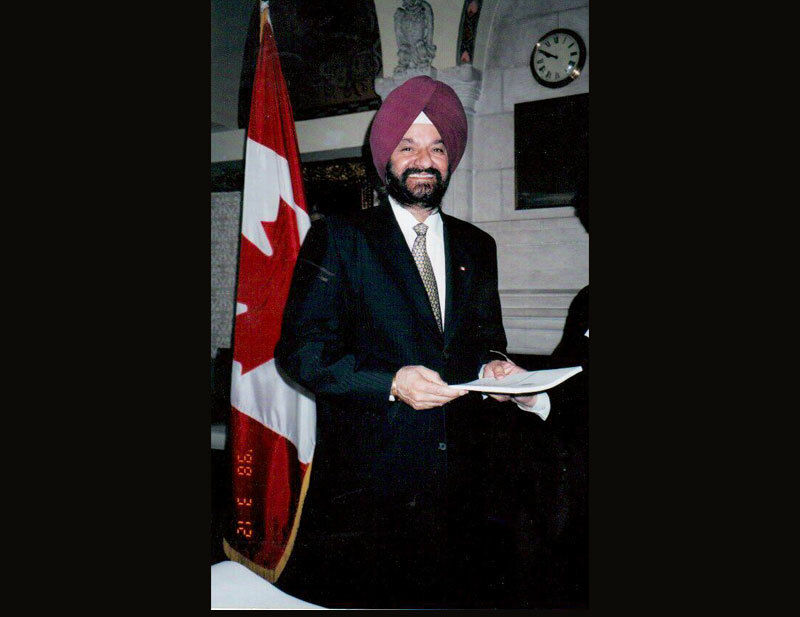 Speaking at the reception on Parliament Hill in Ottawa during annual traditional Vaisakhi celebration in 1998. 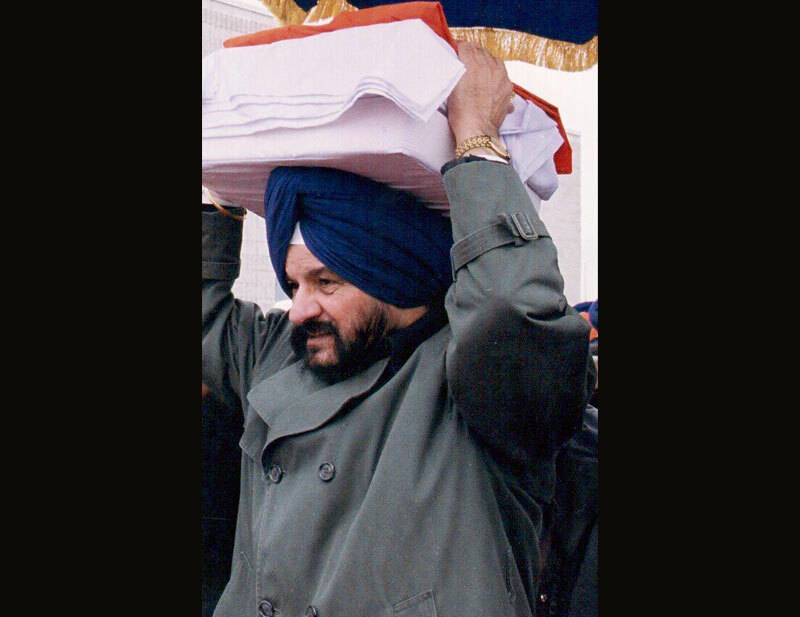 Carrying the Sri Guru Grant Sahib Ji (Holy Book) to the first Vaisakhi celebration on Parliament Hill before the beginning of Sri Akhand Path opening ceremony in 1994. 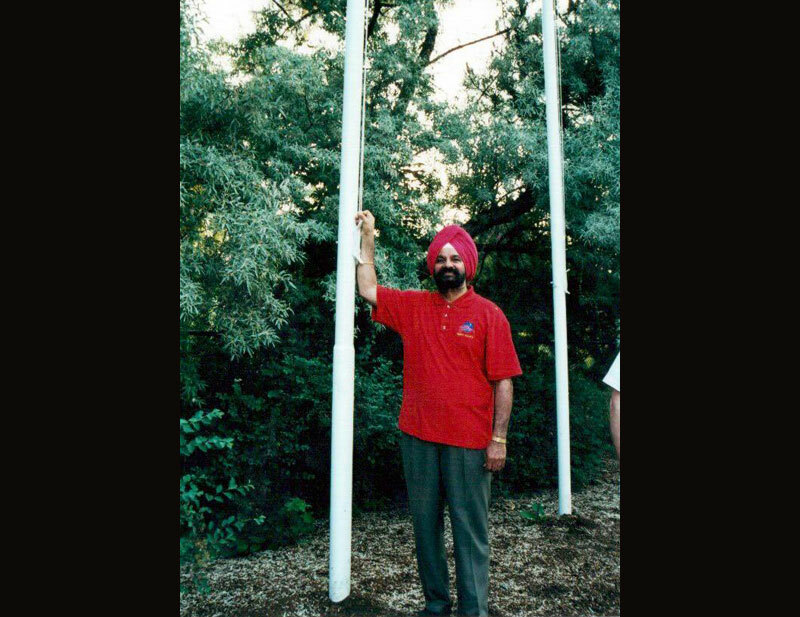 At the Flag Raising Ceremony at the Canada Day Celebration in Brampton. 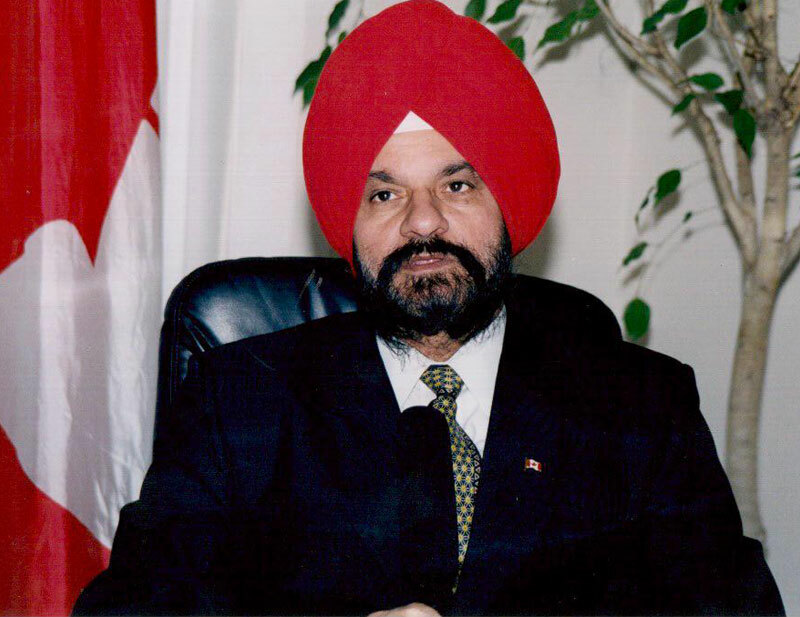 Sitting in the Parliament Office discussing issues with a lobbyist group. 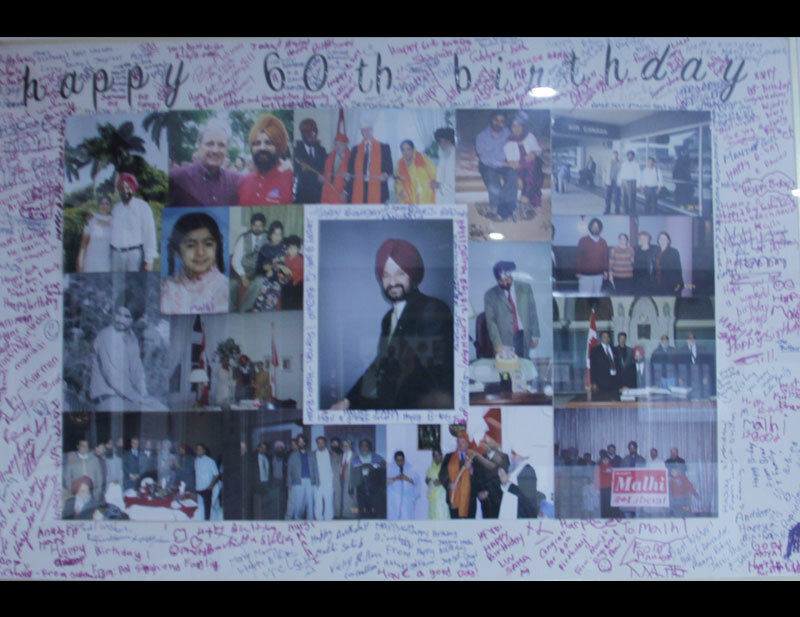 Honoured by the Pakistani community during a visit to Lahore, Pakistan. 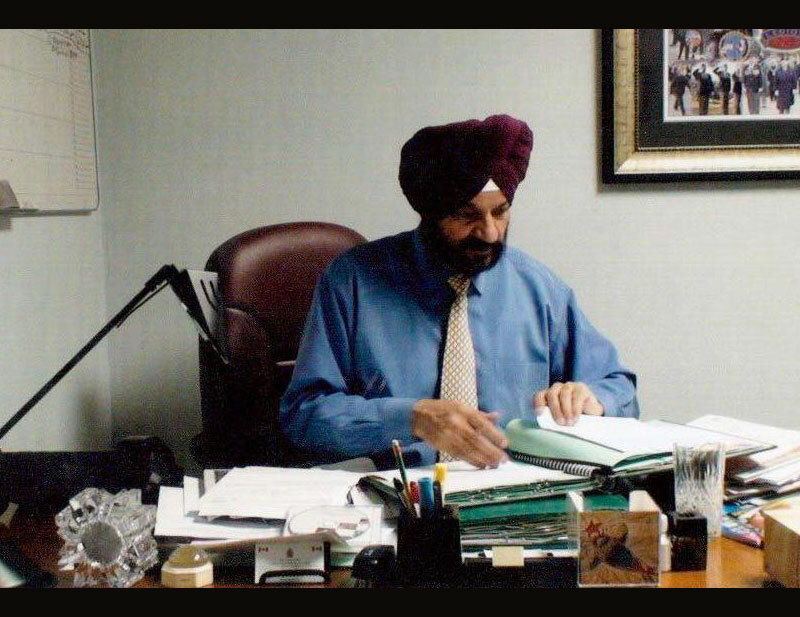 Reviewing the casework files in the Constituency Office in Brampton.